John will return to BCG as a paid lecturer starting February 2019 after he graduates with a Bachelor of Theology from George Whitefield College in South Africa. 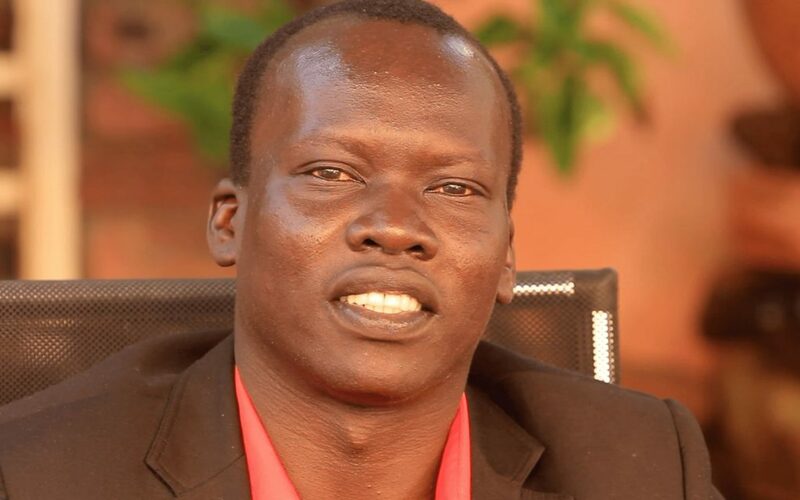 Your support of John and other faculty at BCG will substantially increase the capabilities of the BGC faculty so that the college can effectively provide well-trained clergy throughout South Sudan. You can learn more about John from the videos below. Bishop Gwynne College (BCG) is the main training institution for clergy of the Episcopal Church of South Sudan (ECSS). The ECSS is strategically placed to be a conduit of not only peace but also love, forgiveness, reconciliation and hope. Not only are ECSS churches spread across all areas of the nation, but they are attended by many government officials, soldiers and security personnel on a weekly basis – the people tasked with decisions that influence nation-wide stability and peace. Thus, it is essential that lecturers are BCG are trained at a high level so that they can equip ECSS clergy to preach a biblical message of love and reconciliation, and so that pastors can address the needs of their congregations through accurately bringing the Word of God to bear on any given situation. This, in time, will certainly assist the peace process in South Sudan. $6 000 will go towards John’s wage as a theological lecturer, while an additional $6 000 will be provided to BGC for funding of other faculty. This will enable the new graduate to properly re-integrate and teach at BGC.